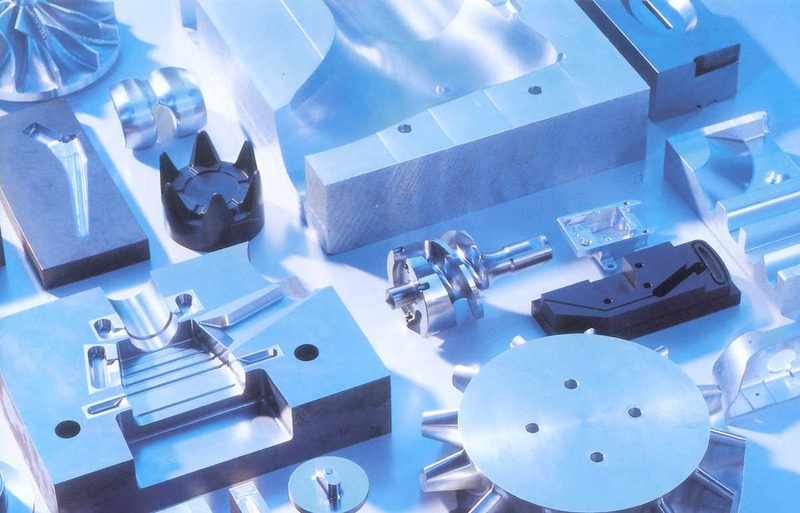 Mikron Machining Technology is a leading supplier of machining systems for complex parts up to the size of one cubic decimeter with extremely high requirements in terms of precision and output. This represents the core competence of the Mikron Technology Group. The Group's aim is to be a leader and successful in terms of knowledge and ability as well as products and services in future markets. 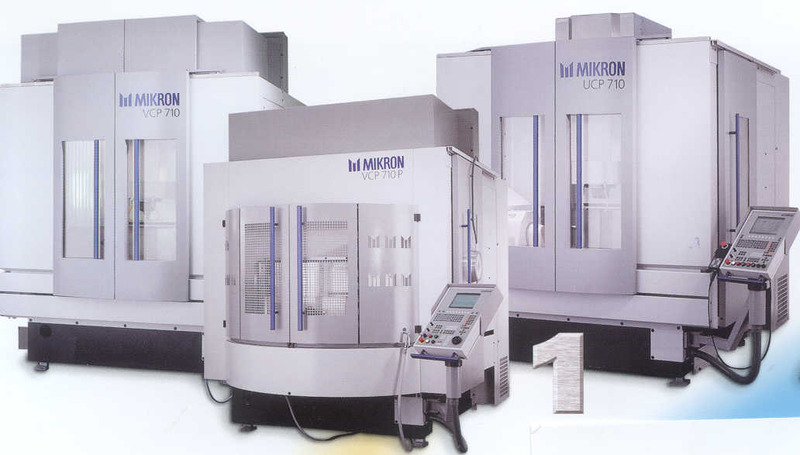 This ambition will be realized on the basis of a twin structure: In the "Production Equipment" business segment, Mikron concentrates on the development and manufacturing of production systems, while in the "Components" segment the focus is on high volume production of components and assemblies for finished products. In the process, Mikron sets a high target for itself - to create genuine competitive advantages for each and every customer. Mikron concentrates on high volume markets with good prospects for growth: the automotive industry, medical technology, infocom, consumer electronics and electro-technology, targeting customers operating on a global scale and with "world products". That means maintaining technologically high standards in every respect. Mikron works in close cooperation with its customers to design and build application-specific production systems, optimize customer-specific components and assemblies in Mikron technology centers for maximum productivity and then produce these on a large scale at Mikron production plants. That calls for intensive consultation right from the word "go", extensive engineering expertise and experienced project management.